Love the lake! Enjoy the wonderful views throughout the back of this incredible spacious 9, 463 sq.ft. home on 1.34 acres with trees OR just walk out to the water. Good fishing too! Great entertainings are inside and out, plus two 2-level built-in playhouses in kids rec. room. First floor office can be used as a bedroom. Handy laundry room/family suite. School bus stops in front of home. 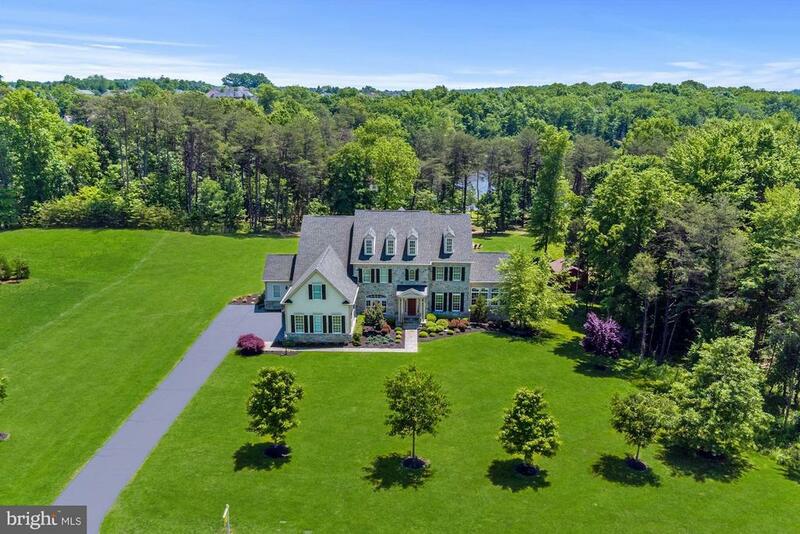 Several golf courses and major shopping centers nearby with easy access to US 29, US 15 and I-66. Directions: Take Route 66, Exit 43A , South on Hwy 29 approximately 3 miles. Left on Arrowleaf Turn intoThe Reserve At Lake Manassas to 8233 on the left.